This cross between NYC Diesel and Strawberry Cough is a true hybrid. Providing consumers with a well-balanced experience, Strawberry Diesel relaxes your muscles while creating an energizing, clear-headed sensation. If you’re looking for help with insomnia and would like to get things done, Strawberry Diesel may be your perfect match. Great for both daytime and nighttime use, this strain is incredibly versatile. Novice consumers should be cautious with it, however, as it is fast-acting and intense. Great for indoor growing, Strawberry Diesel tends to flower between 9 and 10 weeks. 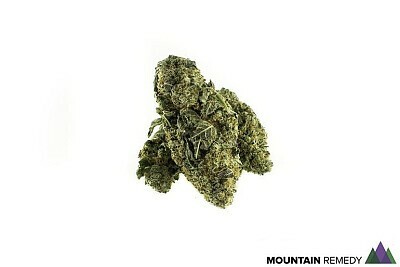 Taking after both of its parents, this strain also features a fruity scent while providing a thick, diesel-like taste. ** All prices include a 15% CA Excise Tax, Oakland Local Tax (since we are licensed out of Oakland), and your local Sales Tax!